Your couch is going to miss you! 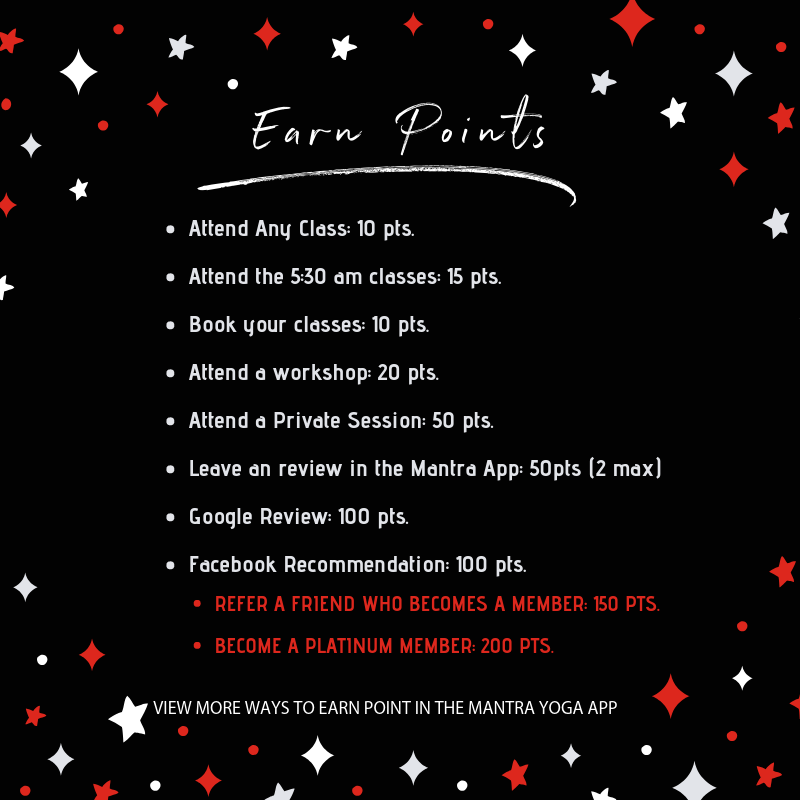 Join the January 2019, Yoga Challenge! Your greatness awaits you and we’re all here to cheer you on. Buddy up with friends and a community of people just like you. We’re in this together! It takes 21 days to create a new habit, 21 days to reset the chemistry of your body, of your brain, of your nervous system and 25 days to make it stick. Are you tired, stressed, too busy, don’t have time? Now ask yourself a serious question. Are you too tired, too stressed and too busy to take care of yourself or are you tired, stressed and too busy because you don’t take good care of yourself everyday? Your couch is going to miss you… and that’s great! Two great contests in one! All who practice 25 times in a month earn $20 February bucks for use toward a $40 dollar or more boutique items during the month of February. Collect points regardless of how many classes you attend to win the the Grand Prizes!